Eric Collier and Son are one of the leading and most trusted boiler maintenance and heating engineer Bridgend companies in South Wales. With many years of experience installing, repairing and maintaining the boilers, central heating systems and other heating solutions in both the commercial and domestic properties in and around Bridgend, you can trust Eric Collier to provide you with the very best heating solution at the best price. If you’d like to know more about our boiler and heating services, call us today on 0845 2000100 and one of our team will be able to assist you. If your boiler is looking a little worse for wear or isn’t heating your home or business property as well as it used to previously, you may need a new boiler or even just need to have some boiler maintenance undertaken by a Gas Safe registered heating engineer Bridgend. 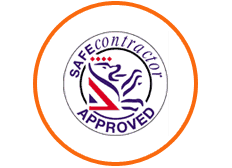 Here at Eric Collier and Son, our team are all fully qualified and experienced in advising property owners on the best course of action for their boiler. Whether it is replacing an old boiler, installing a completely new boiler, repairs or regular maintenance. 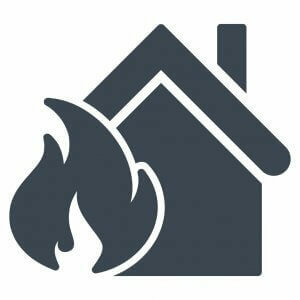 We even offer emergency call out boiler repairs so that you aren’t left In the cold when your boiler breaks. Read more about our boiler repairs here. Here at Eric Collier and Son, we understand that having your central heating system fully working at your home or business property is important. This is why we are experienced in installing, maintaining and repairing a huge variety of different central heating systems. Our specialisms include combi boiler central heating systems, gas boiler central heating systems, electric boiler central heating systems and many more. We are able to assess your central heating system and diagnose the problem quickly so that you can enjoy the warmth of your home or business property as soon as possible. 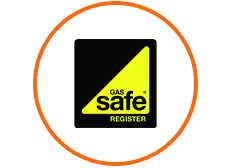 We recommend booking in with our team for a scheduled central heating maintenance so that one of our fully qualified and experienced gas safe registered heating engineer Bridgend can visit your home or business property regularly. This is to ensure the longevity of your boiler and central heating system. 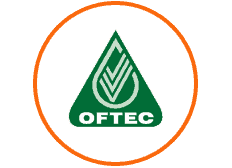 In recent years, we have seen a huge influx of home and business property owners contacting us regarding eco friendly fuel to heat their home or business property. Luckily for them, we have many years experience in installing, maintaining and repairing home and business heating systems that run on eco friendly fuel. As an experienced heating engineer Bridgend, we are able to recommend the best heating solution for you and your property. 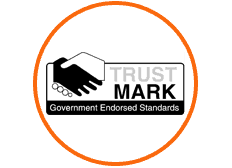 As a trusted and well accredited heating and boiler repair company, you can trust Eric Collier when it comes to servicing, repairing or installing your new boiler, central heating system or other heating or cooling system in your home or business property. If you’d like to learn more about our heating engineer Bridgend services, call us today on 0854 2000100 and one of our team will be able to answer any questions that you may have and advise you on the best heating solution for you.